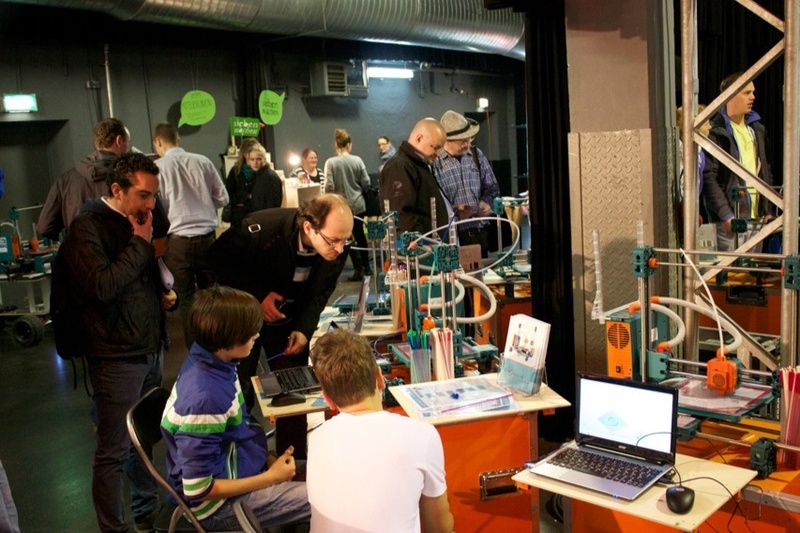 Make Munich – November 1-2 @ Tonhalle München « Adafruit Industries – Makers, hackers, artists, designers and engineers! What is the Make Munich? In case you have forgotten, or haven’t already heard, Make Munich is a DIY event modeled after the Make movement in the US and Canada, and it’s all about Makers. Makers are people who create projects independently in any area of interest- from rapid prototyping, coding and creative electronics, to crafting, knitting and sewing, to art and design, to guerrilla gardening, to hacking your own food. These people may have turned their obsession for Making into a day job, an organization, or a community. We’d like to support the Makers by providing a platform to connect with each-other, share their ideas, projects and to sell their products. 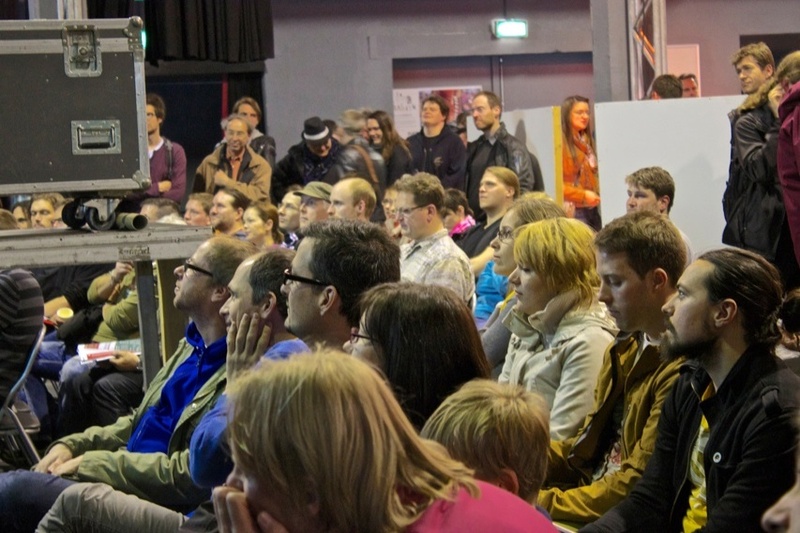 The Make Munich event itself will be a 2 day festival held in the TonHalle here in Munich on 1st and 2nd of November. 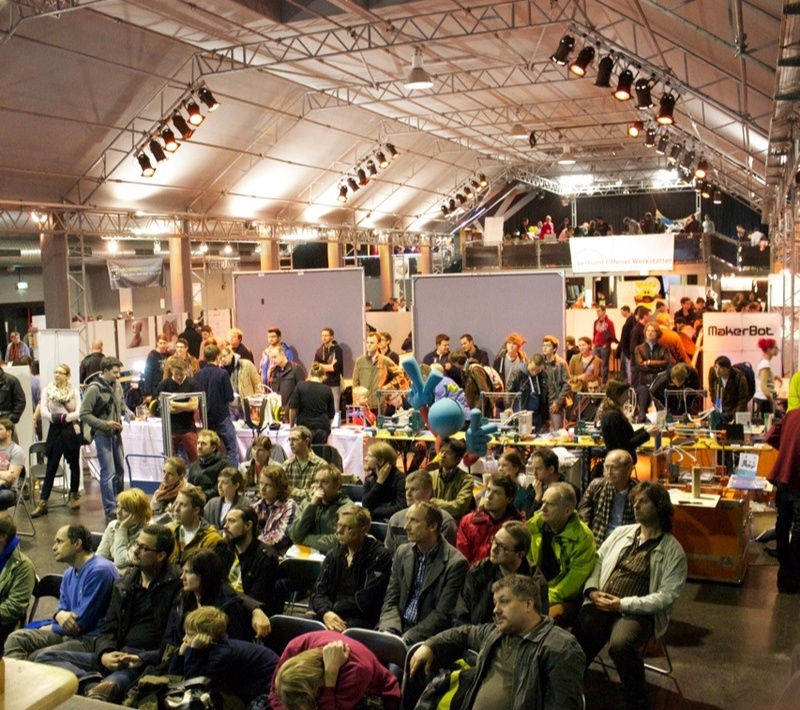 We’re offering Makers booths, space to hold workshops, and different platforms for talks and presentations. We’re looking for a wide variety of Makers – nerds, geeks, DIY enthusiasts, crafters, gardeners, and foodies – to make this event a blazing inferno of epic awesomeness. We’d love to hear from you if you have a neat project, a group of passionate people, or something interesting to teach people. We would love for you to have a booth, workshop or talk that represents your work. We’re very open to ideas and suggestions – mainly, we’re interested in educating people and helping get their hands on some real projects. We like interactive exhibits, displays where the maker is present to talk with people about their projects, workshops that de-mystify the building process and talks that debate the social implications of making. Please fill out our Call to Makers so we can figure out how to support your booth, workshop or talk.